We offer Rock Camp for all levels! 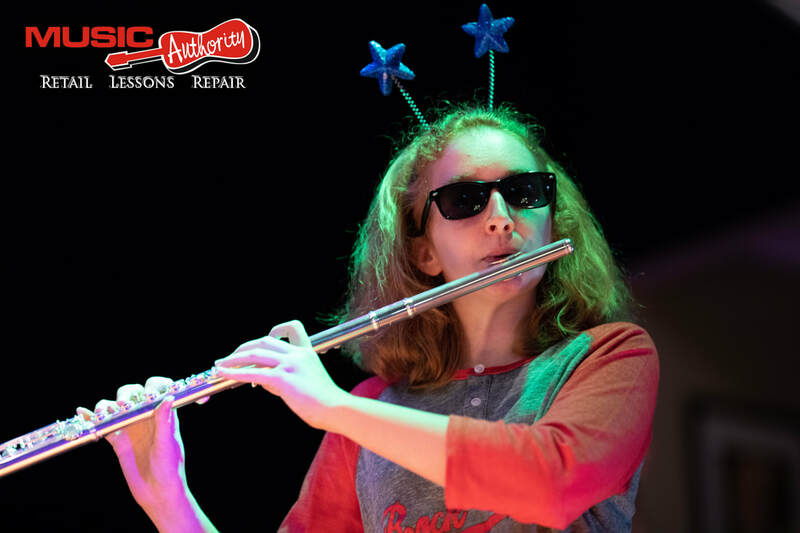 Rock Camp is for ages 10-18 and your student must have some knowledge of their instrument. (But they don’t need to be a Rock Star just yet!) Rock Camp Jr. is for the smaller rockers age 10 and younger. Students form bands, learn songs, and rehearse with their groups. 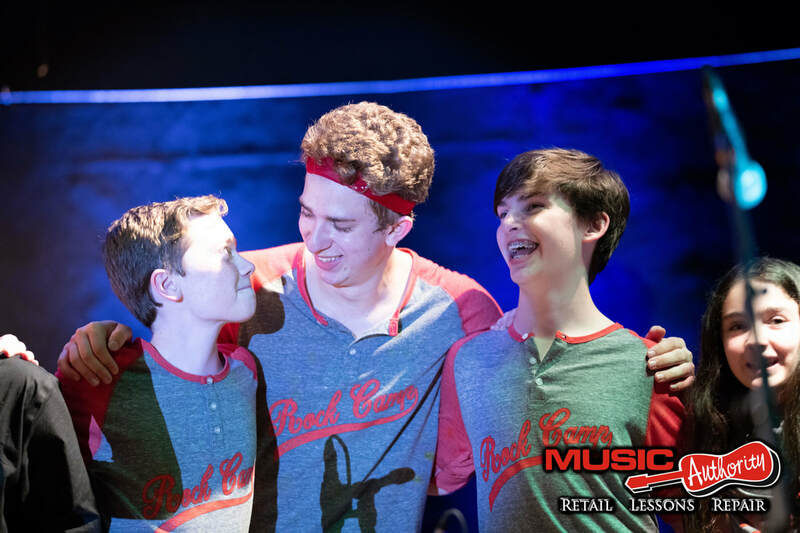 For the finale on Friday night, to close out the Rock Camp experience, they will get on the big stage, under the lights at a concert venue and ROCK OUT in front of a live audience. Space is very limited so we recommend you sign up ASAP to reserve your spot. 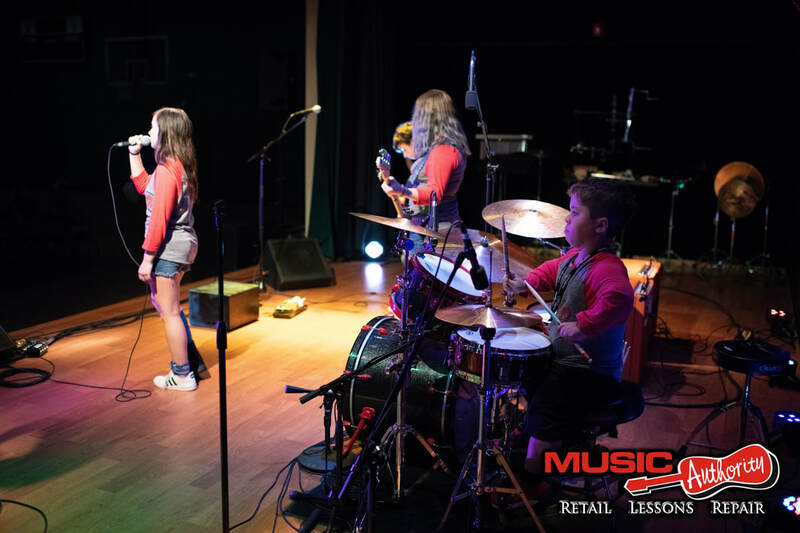 IMPORTANT NOTE: You DO NOT have to be currently enrolled in music lessons to attend Rock Camp at Music Authority, however; prior knowledge of your instrument is a must.